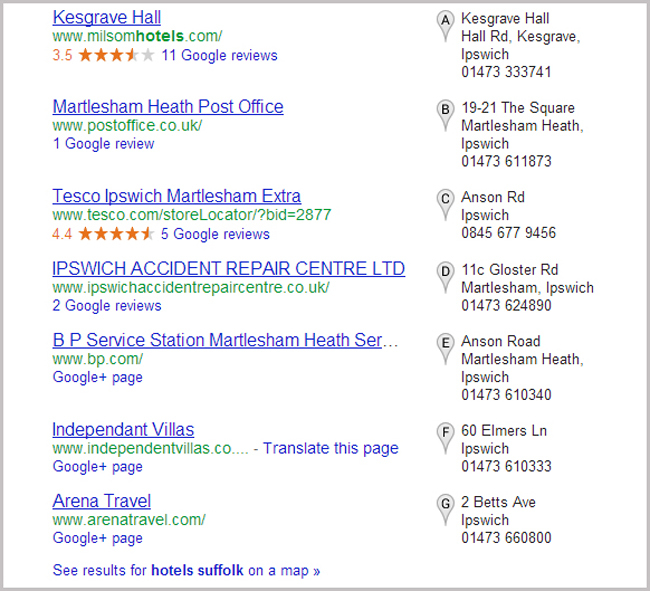 Worst Local Search Results from Google, Ever! 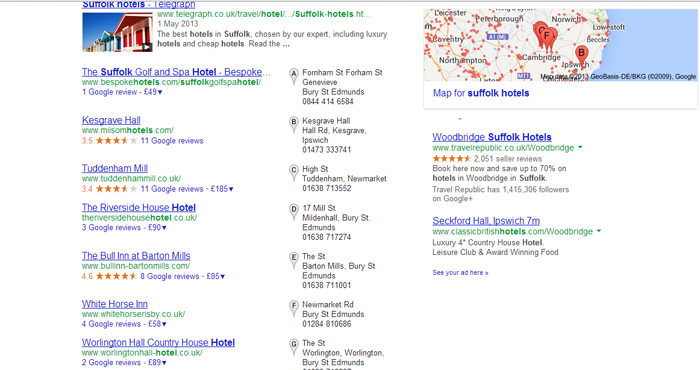 The Local search for Suffolk Hotels has now been corrected, so i do take my hat off to Google for actually listening …. it did take a lot of shouting though. Below is the new results, feel free to read the rest of the post whilst you are here. So what has prompted this post ? Three weeks ago I noticed one of the worst search results returned by Google. 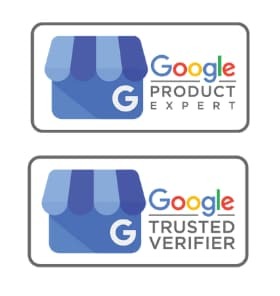 Not making too much of a fuss, I posted a screenshot and added in Google, Google+ Local, thinking they would rectify this. *Google has been shoving algo’s down our throats for the past 10 months, Why? : To serve the best possible results to the searcher. Well Google, this is just not Good Enough ! Worst Local Search Results, Ever! 1 out of all the properties is a Hotel, the other 6 well thats just a go figure. Google has removed the Hotel Finder BUT the Local search results is only displaying 1 correct listing. 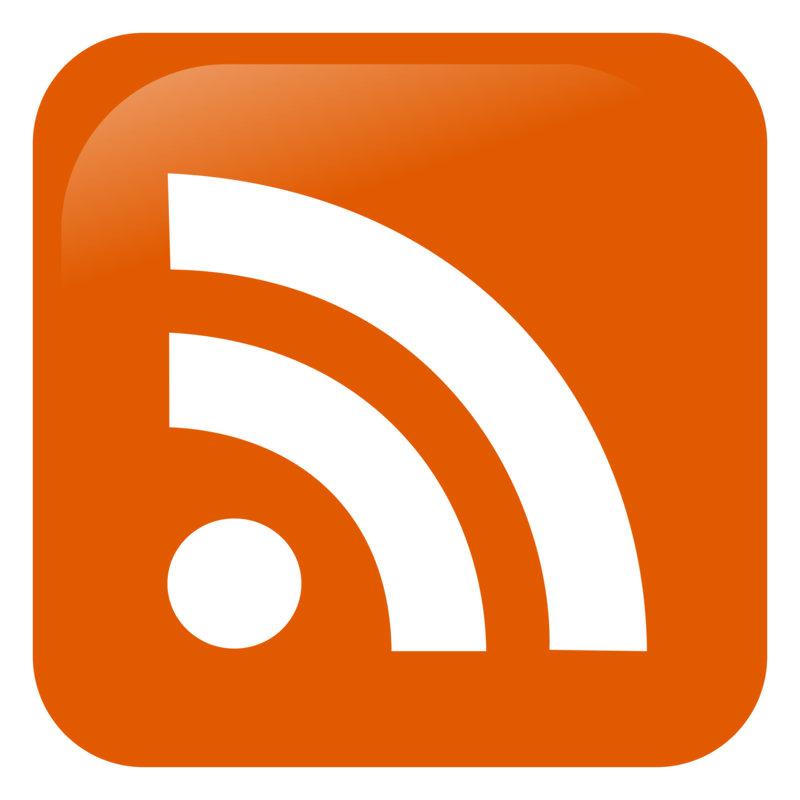 However as we all know when there is such a glaring hiccup in Google, there are other problems appearing elsewhere that remain hidden.